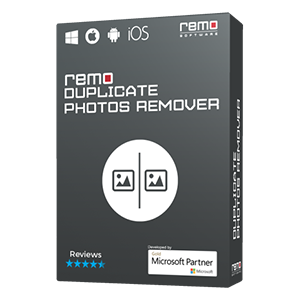 DOC / DOCX files of MS Word that are corrupted can be fixed in no time by using Remo Repair Word software. You can even fix password protected Word files of different MS Office verisons. From schools to individual home users to business organizations, everybody uses MS Word for documentation purpose. This popular and widely used application is used to store most of the important information in the form of Word files, which nobody can afford to lose. But Word documents may encounter errors sometimes due to corruption, which makes them inaccessible. Trying to open a corrupted Word file only results in error messages. There are reasons aplenty for doc files getting corrupted. What causes Word file corruption? Other reasons like Round Tripping, software conflicts, Microsoft Application crash, etc, also leads to corrupted Word files. Microsoft Word application has a built-in feature named as Open & Repair that you can use if you face any issues while opening the Word documents. But it’s not sure that you’ll get success in that as this option may not work if the Word document is severely corrupted. 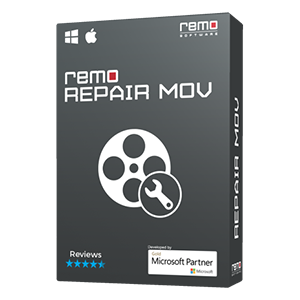 To fix such severely corrupted MS Word documents make use of Remo Repair Word software, it’s a reliable and efficient Word repair tool that ensures the safety of your original Word file. It works in read only mode and doesn’t modify or harm your original Word document. The tool is built to fix all types of DOC and DOCX files and extract data residing in it. DOC files which refuse to open due to corruption can be easily fixed by this program. The information that is extracted is saved in a new Word document to make sure that the original files remain untouched to prevent further damage. 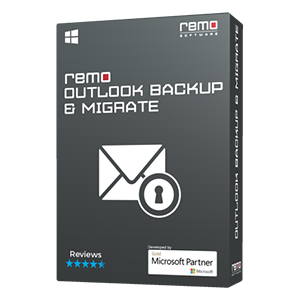 Even password protected and encrypted Microsoft Word docs can be repaired and recovered by Remo's Word Repair tool. The repaired Word file contains all the text including OLE objects, hyperlinks, formatting, forms, etc. DOC / DOCX files created on MS Word. Therefore, MS Word 2013 document can be repaired easily along with various versions like 2003, 2007, 2010, 2013, and so on. 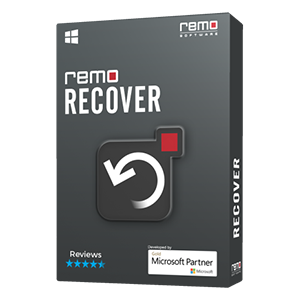 Download Remo Repair Word software and install it on your PC or laptop.